Quinn is Now a Speers…. Lats weekend our family attended a Korean Chusok celebration in downtown Dallas. This is the Korean annual “thanksgiving” in which they celebrate the previous year’s crops and pray for blessings on the crops of the new year. 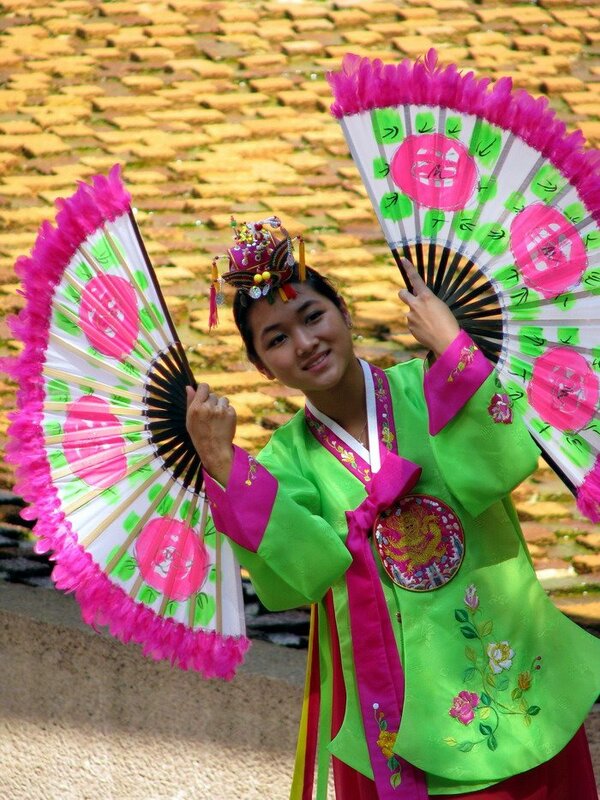 It was neat to see some traditional Korean song, dance and drums! Three years ago we heard about Katrina and city of New Orleans for MONTHS before coverage went away. Yet, with damage nearly the same in (if not worse) in Galveston/Houston just 4 days ago, the coverage has all but disappeared already. Dumb people living/staying in a flooded city BELOW SEA level get more love….figures. Here are some very sad photos of a place I love and spent many a day with my mom and sister with during my childhood. It will never be the same. Pray for those in the Houston/Galveston area and those in western Louisiana too. For many, all was lost. Donate to the North Texas Food Bank today! I am still in shock. 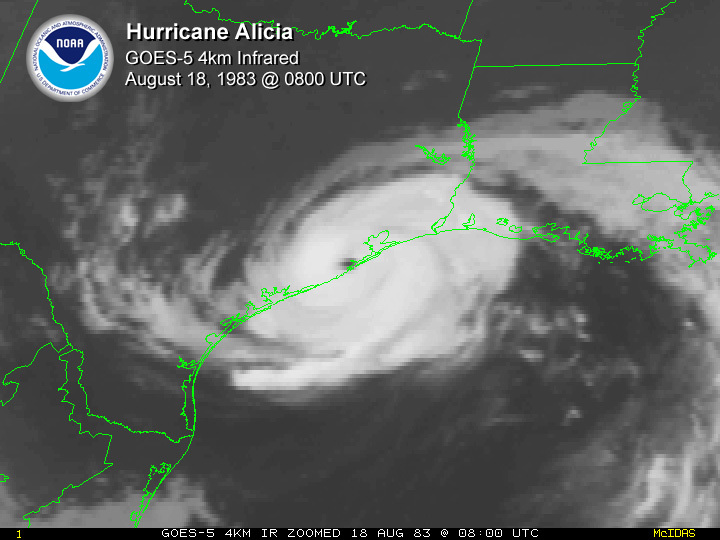 Hurricane Ike must have been a child of Hurricane Alicia. It’s dejavu all over again. A little over 30 days ago, our entire family was having a fun time along with west end of Galveston Island – our beach house just 100 yards from the water. Today I doubt it is there. 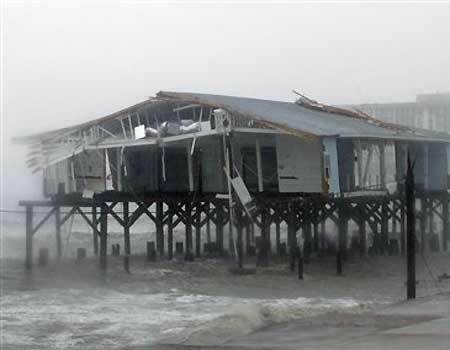 “The west end of Galveston is devastated,” said Steve McGraw, the state’s homeland security chief. 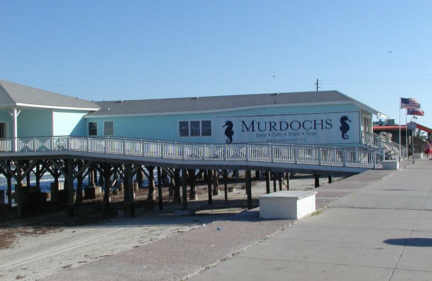 We also shopped at Murdochs opened in 1910 and a long time giftshop out on a pier off the seawall. Today it is rubble on top of Seawall Blvd. So sad. We just took pictures there overlooking the water weeks ago. I remember Hurricane Alicia. It was loud, scary and intense. 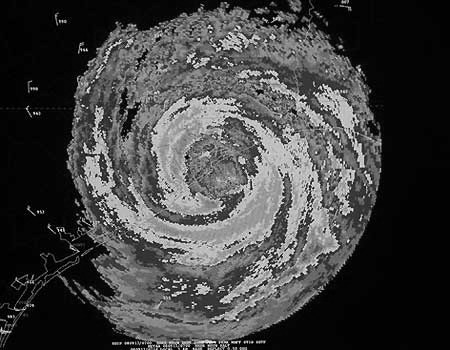 Hurricane’s are no fun. Pray for the people of Galveston and the area of Houston. At least 25 are dead and thousands lost it all. No power, no stores open, no gas, and no understanding of when those things will return. Donate to the Red Cross or Salvation Army today. Texas, this is our Katrina. Let’s show the world how great Texans are. 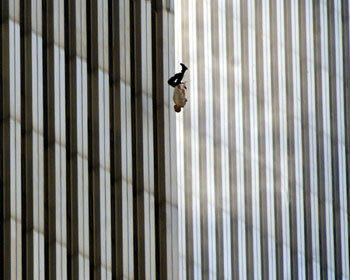 I will never forget where I was 7 years ago when the day we all know now as 911 started. I was putting on my tie getting ready for work when I decided to flip on Good Morning America. My work day ended immediately. 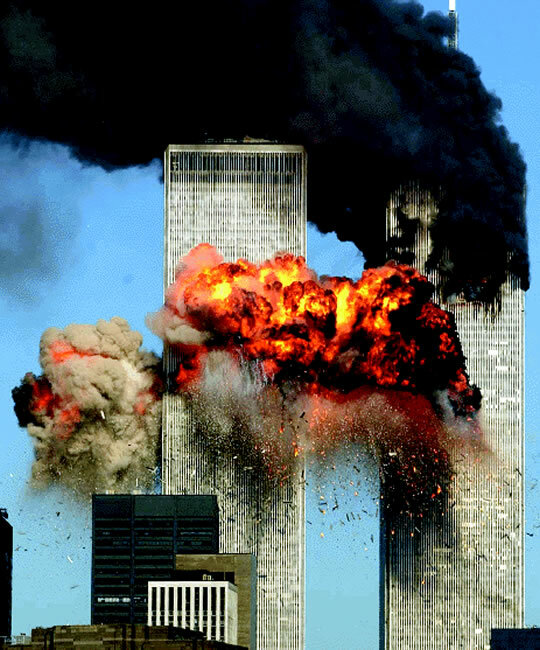 Let us not forget the horrible act those RADICAL MUSLIMS did to our nation. 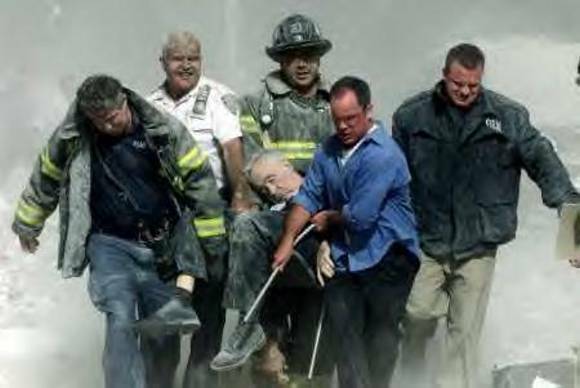 Let us not forget the men, women and children who died in New York City, in Washington DC and in Pennsylvania. Adults became widows, parents became childless and children became orphans on that day. 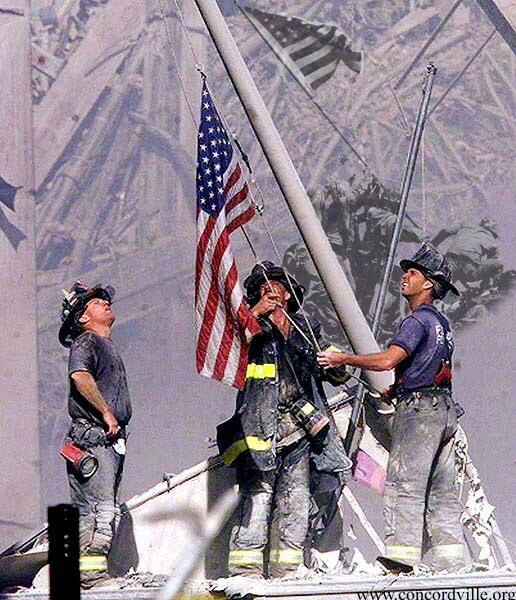 Remind those who have forgotten. Let them see these images once again. All is well with the world – football season has started. Nothing like cooking out, eating all day and watching hours of football with people you love. The Boys started it off by shalacking the Browns 28-10. Friends and family alike were all pleased. 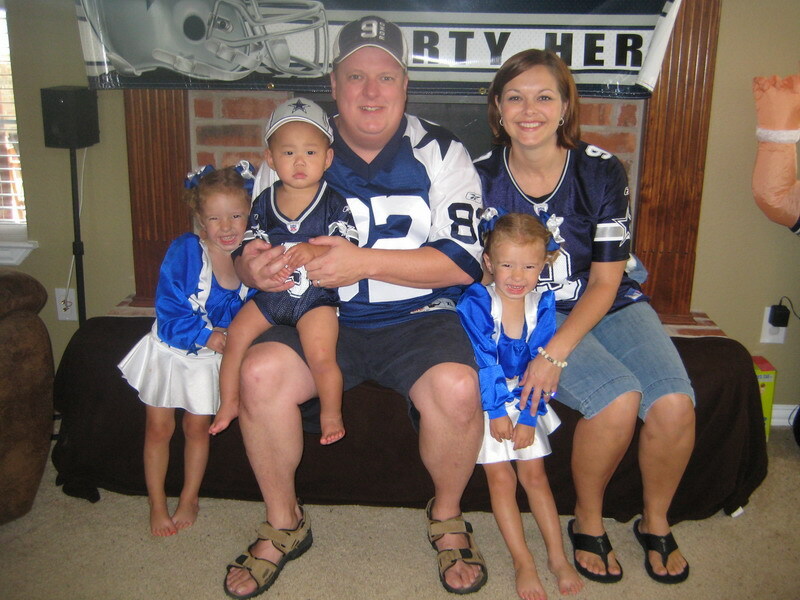 Their superbowl run is officially underway to celebrate the end of many great decades at Texas Stadium.